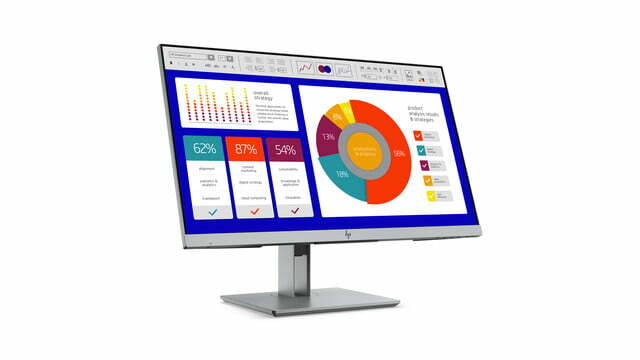 At CES 2019, HP is launching a fleet of new monitors and a new all-in-one PC. 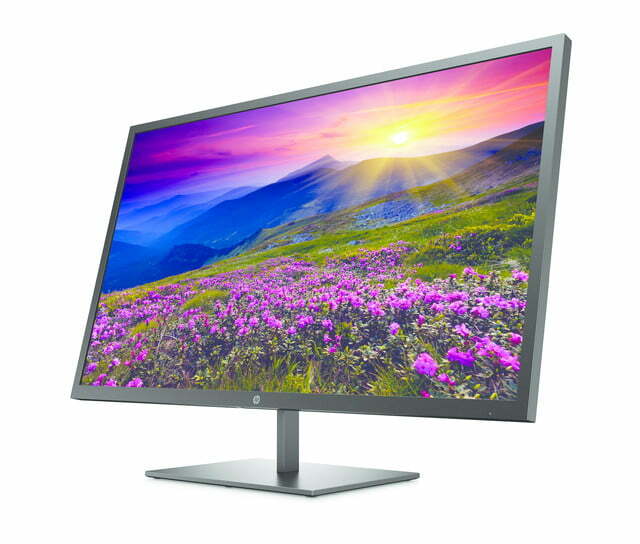 The new monitors target discerning enthusiasts who want a solid, attractive, color-accurate monitor at a reasonable affordable price. 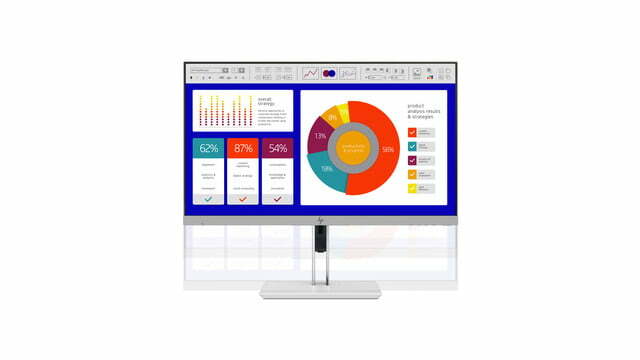 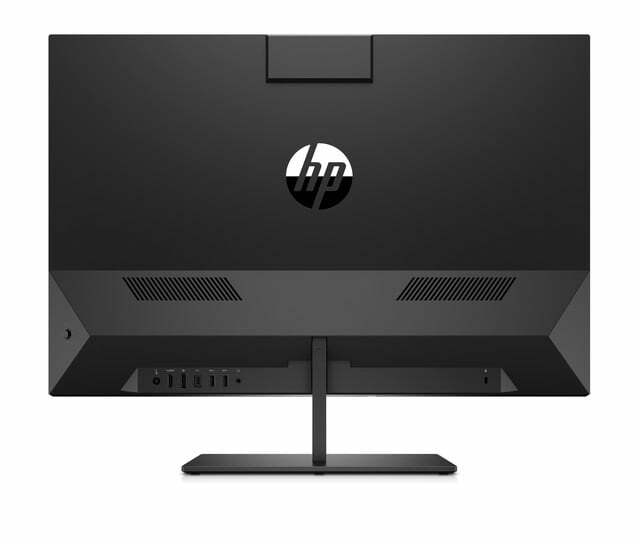 Leading the lineup is the HP EliteDisplay Monitor. 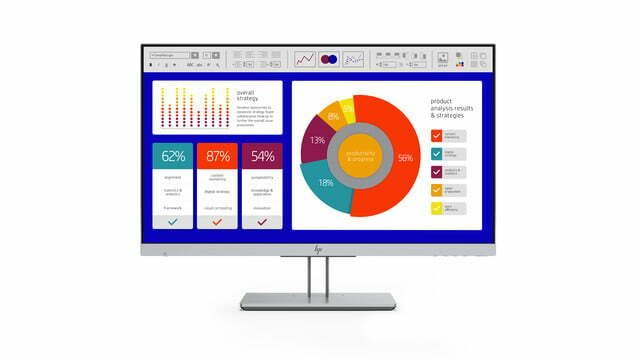 Coming in February for prices starting at $380, this is HP’s first 23.8-inch diagonal display with an integrated privacy screen that is designed to shield sensitive content from prying eyes. 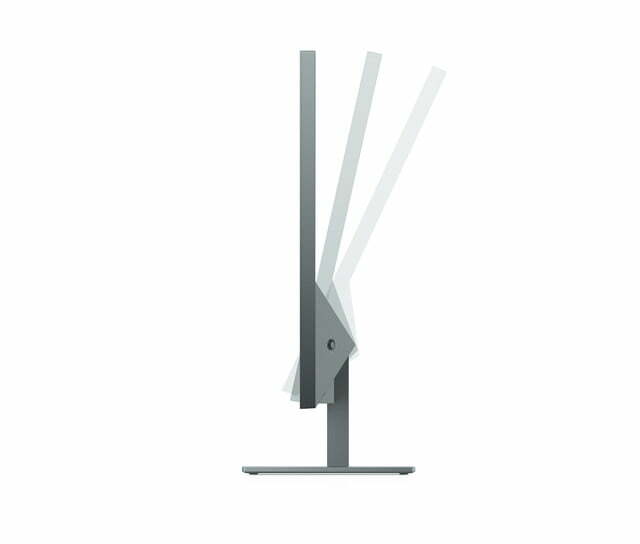 It also sports a sleek design that comes with four way adjustability, including tilt, pivot, swivel, with up to 150 mm height adjustment. 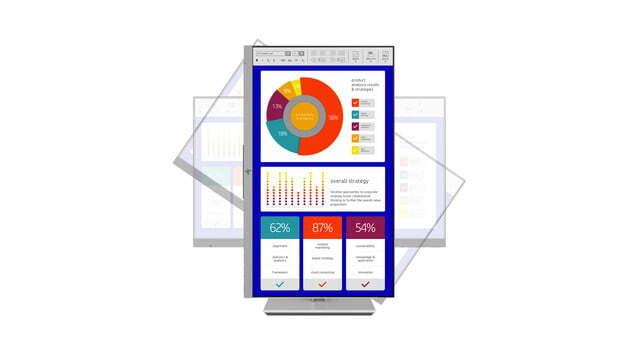 With 1080 FHD resolution and a 3-sided micro-edge bezel, it promises to showcase every detail in your content. 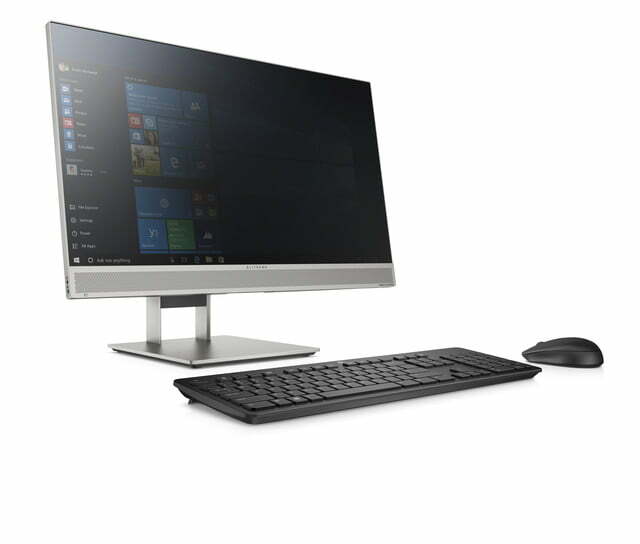 There’s a wide variety of ports too, including VGA, HDMI, USB 3.0, and DisplayPort. 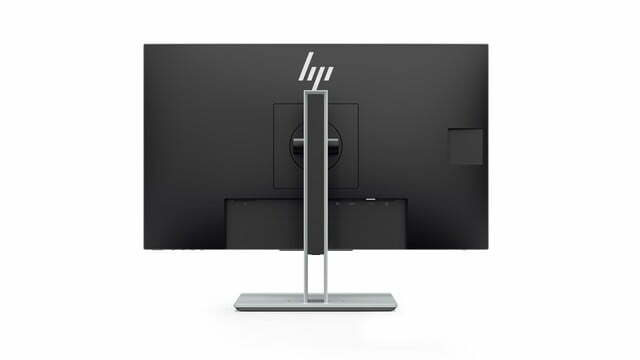 Finally, for a sleeker profile, you can mount a compatible HP Desktop Mini PC, Thin Client or Chromebox directly on the column stand using an optional HPB300 PC Mounting Bracket. 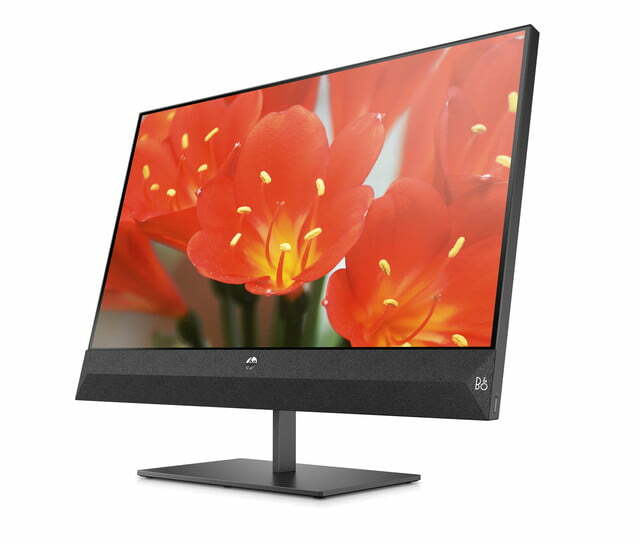 Next up is the HP Pavillion 27 FHD display. 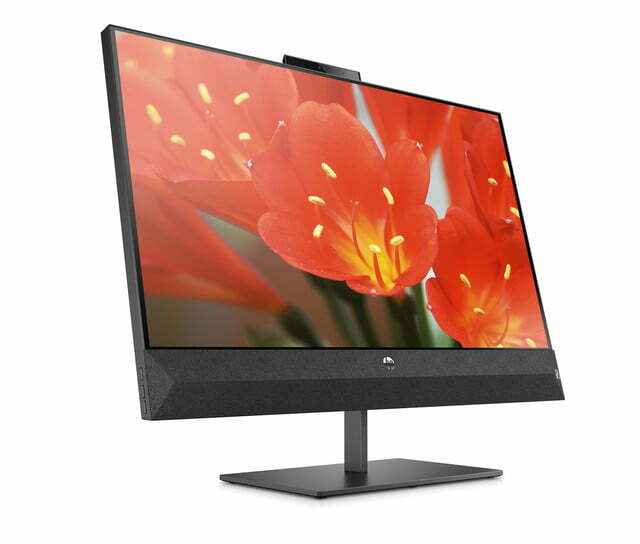 Scheduled for availability in March for $329, this monitor packs an HD, pop-up privacy camera and dual microphones. 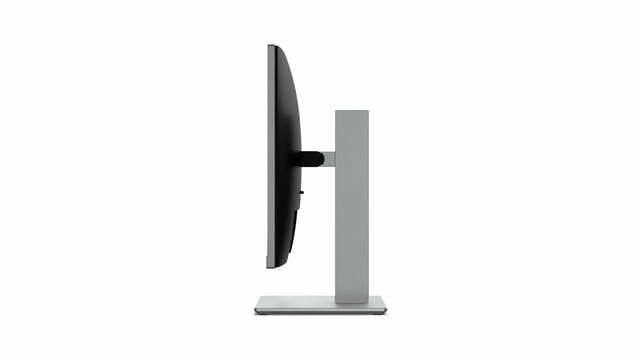 It comes with a custom-tuned by B&O Play quality speaker, for an amazing listing experience. 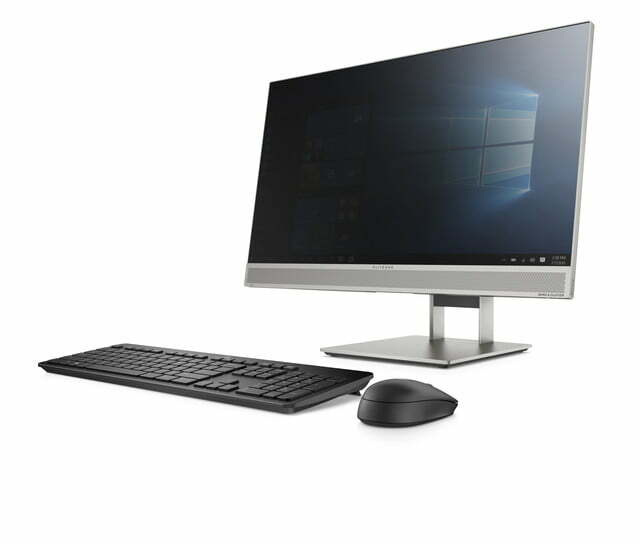 Elsewhere, it is equipped with support for IPS technology, AMD FreeSync technology, as well as a 5ms response time. 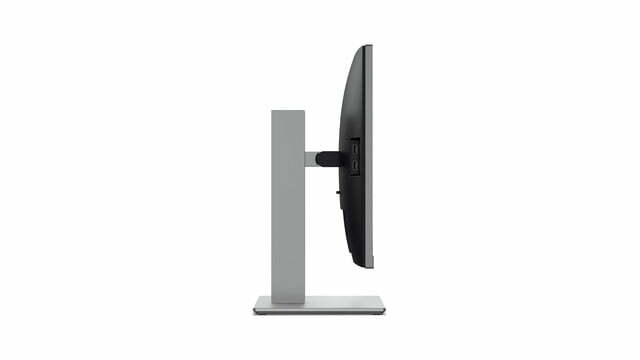 Viewing angles are set at 178 degrees, and you’ll find that it has no bezels circling the sides. 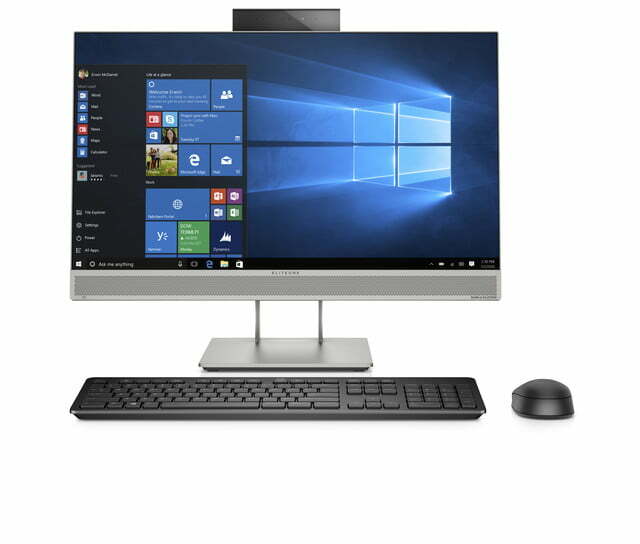 Other features capping off this display include a DisplayPort, USB Type C port, USB 3.0 Port, and HDMI port. 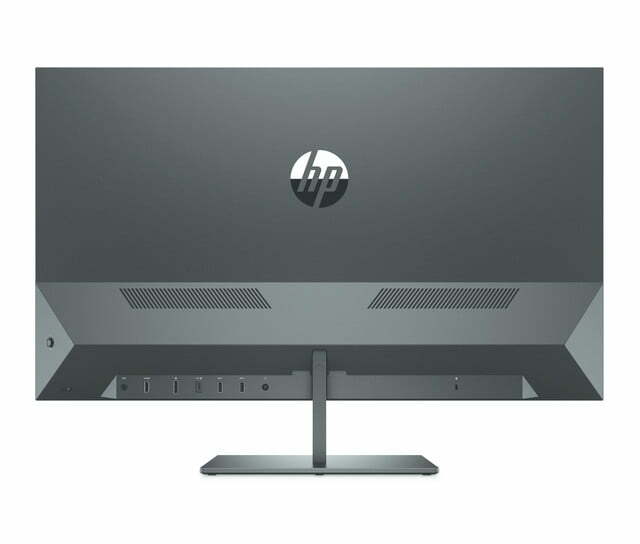 Following in the lineup is the HP Pavillion 32. 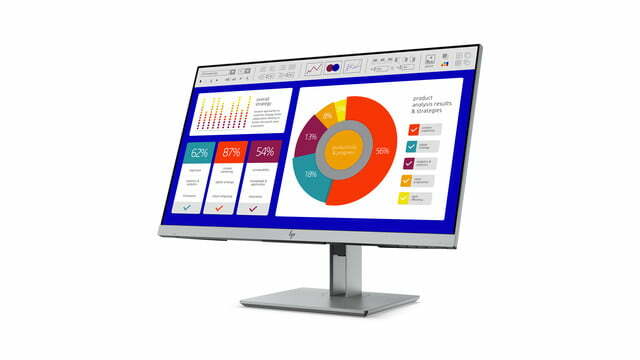 This bigger brother to the HP Pavillion 27 comes with a crisp 32-inch Quad HD screen. 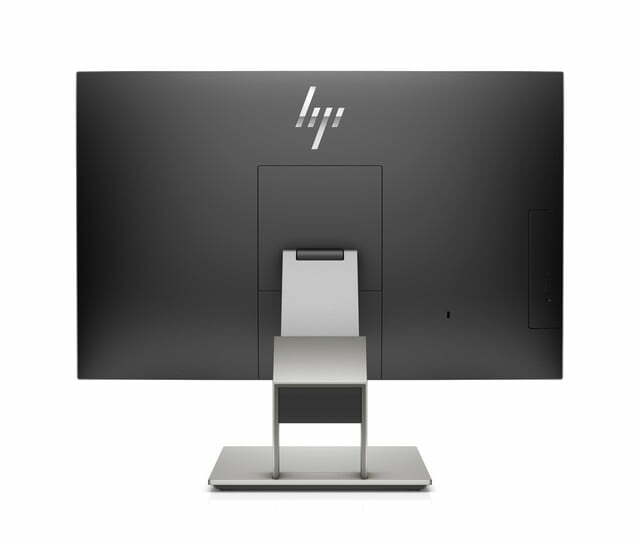 It sports 100 percent of the sRGB color space and comes with HDMI and DisplayPort, as well as USB C. You’ll find some of the same features as the HP Pavillion 27, including support for AMD FreeSync technology and a narrow bezel which fits a large screen into a smaller frame. 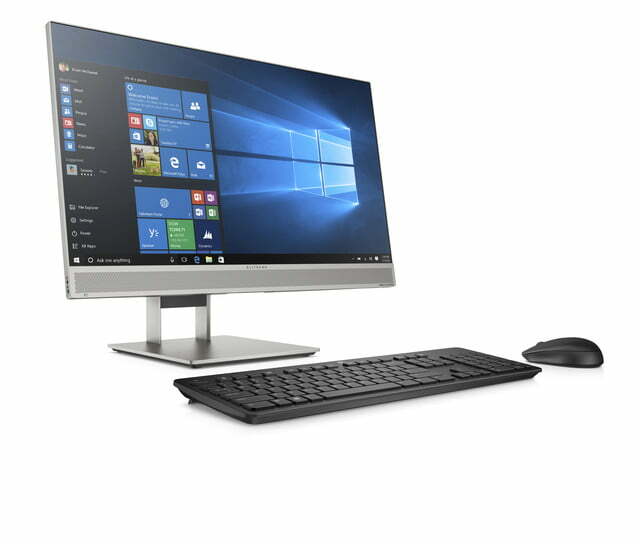 Availability is set for June, with prices starting at $380. 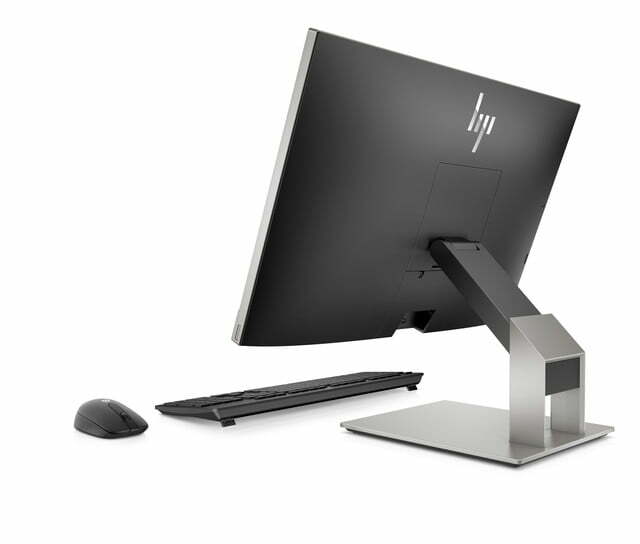 Finally, there is the HP EliteOne 800 All in One PC. This PC is designed for the modern workplace and comes with sophisticated style and serious performance, and comes with support for HP Sure View, turning the 23.8-inch FHD screen dark with the press of a button. 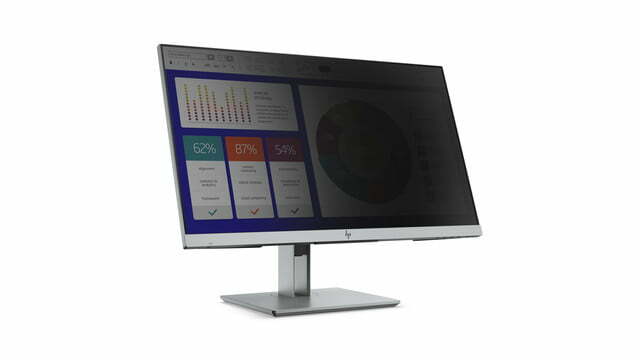 Some unique features on board his all in one include a thin profile, mico-edge anti-glare display, as well as a unique cable management system. 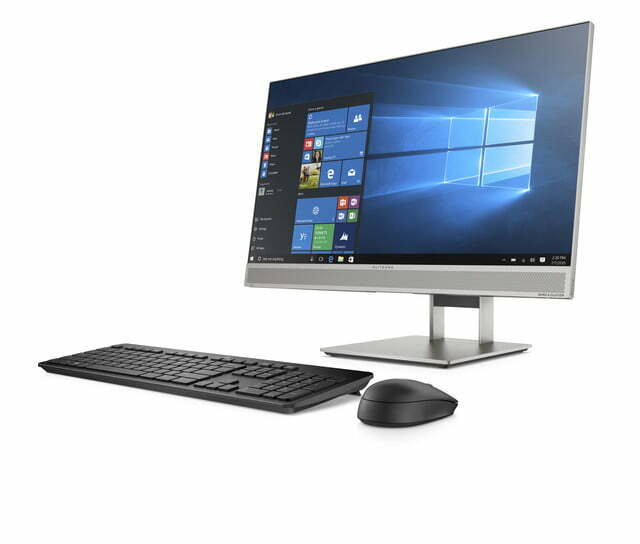 Models come equipt with Intel Core Processors, Intel vPro Processors, and Intel Optane memory with up to 64GB of DDR4 RAM and options for SATA (up to 2 TB) or SSD (up to 256 GB) storage. 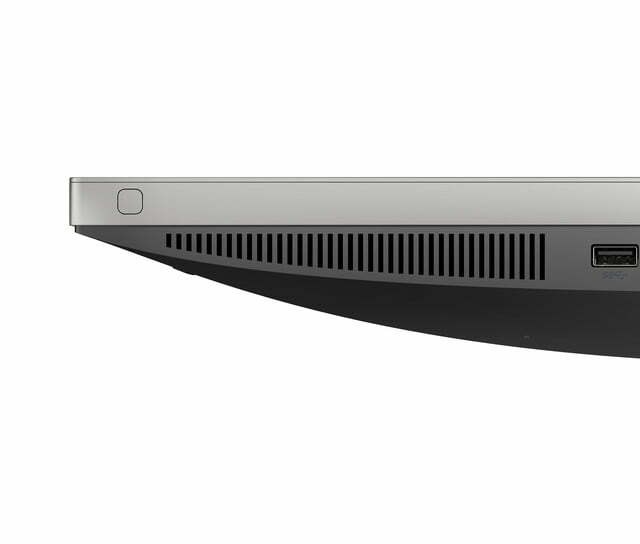 There are even options for AMD Radeon RX 560 Graphics. 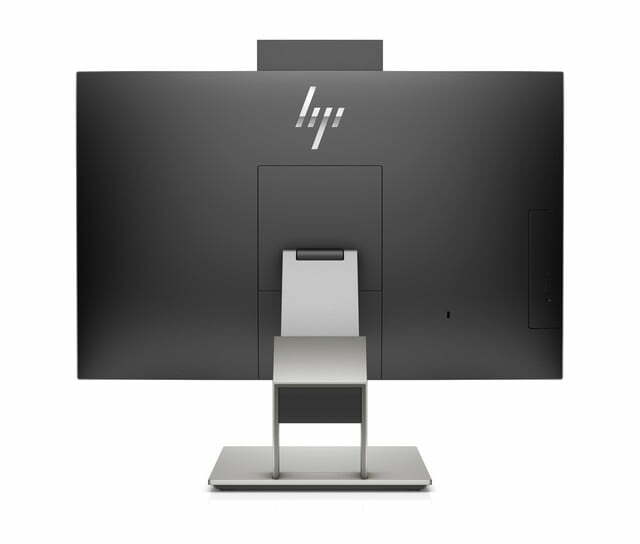 Availability is set for June, and pricing will be shared closer to that date.